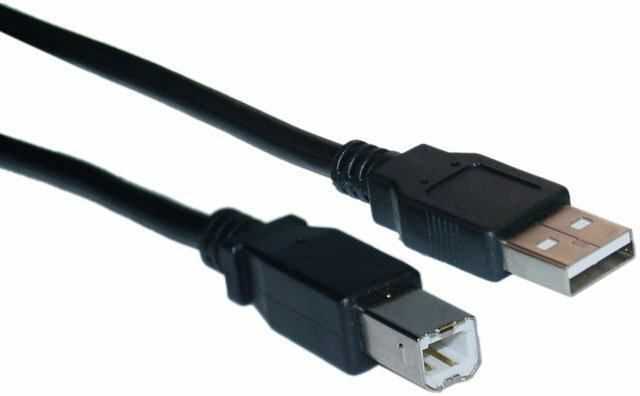 Zebra - Cable, USB, 6 feet, Type A to Type B, Beige. Manufacturer: First Cable Line, Inc. The Zebra 243-006 is also known as ZEB-243006	or 243006	.